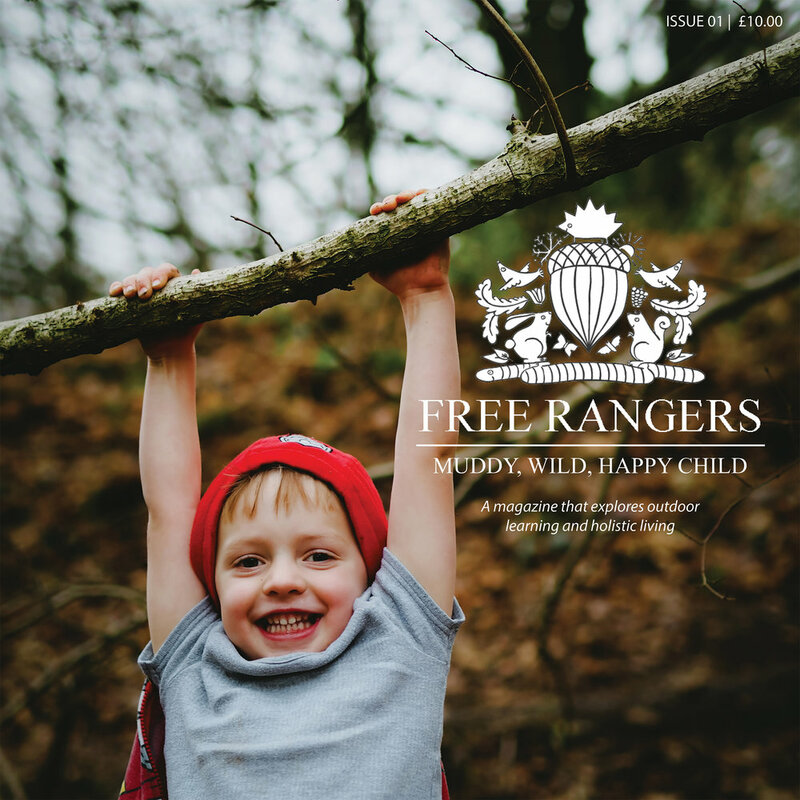 As you're aware at Free Rangers we take part in Forest school in every room, this includes the Nest. Thats right! Its not just the Den who take part in Forest School, its us babies too! The activities that the babies take part in are not as extreme as what the children in the Den and Burrow may take part in, although I am sure the babies would love to light fires and toast marshmallows, as would myself and Madi! In the Nest we take part in a range of Forest school activities. Myself and Madi think of different activities in which we think the babies will enjoy each week. This can vary from Lavender/mint playdough which the children help us make, this playdough smells so yummy that some of the babies want to eat it! We also go to the park or around the farm to see the animals! The babies in the Nest love the different activities that are planned, all activities what are planned are based on the babies interests. The babies also enjoy going out into the baby garden, where they can practice balancing walking around the bridge. Making sandcastles in the sandpit or test out their gross motor skills by crawling/walking along planks of wood on the baby assult course. Forest school is all about taking risks, when we went for a walk to the park. Myself and Madi carefully watched the babies, but we were amazed at how confident they all were, they were pulling themselves up onto climbing equipment, and walking along wibbley-wobbly bridges! Going to the park is very exciting for the babies in the Nest! First myself and Madi get the children prepared for whatever the weather. Whether the sun is shining or pouring with rain! As this is Britain after all and you never know what the day is going to hold! It's either a suncream day or a wooly hat and welly day, there isnever an inbetween! Last week in the Nest we went for a walk along the Greenway to see the tractors who were out plowing the fields ready for the winter! One of the little boy's from the Nest has a daddy, who is a local farmer who happened to be in his tractor when we were out! So we sat back and watched him in his big red tractor plow the fields, he went up the hill and then back down. On the way back down the farmer noticed us and drove his tractor down to where we had stopped to talk to us! The babies loved seeing the tractor up close, and when he decided to go a few of the babies began to wave!